March 11, 1962 ~ November 9, 2017 - Randy was a devoted husband, father and grandfather and enjoyed hunting, riding his motorcycles and ATV's and restoring and showing his 1972 Chevrolet pickup. Randy Ray Hilger, age 55, died Nov. 9, 2017, after battling kidney cancer. Born March 11th, 1962 to Rita and Albert Hilger, he attended Woodburn schools and began his career working at Serres Hop Farms. On May 30, 1987, he married Carrie Hutchens and shortly after started his own business called Farm Fab specializing in all aspects of welding and fabrication. Farm Fab was a respected business in Woodburn and surrounding areas for 30 years. 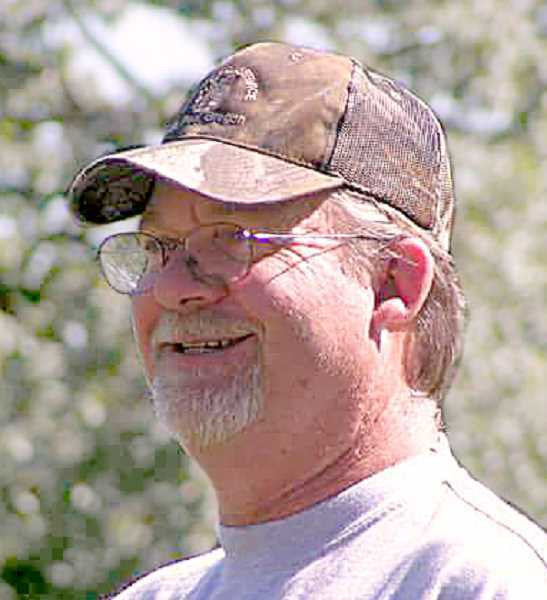 Randy was a devoted husband, father and grandfather and enjoyed hunting, riding his motorcycles and ATV's and restoring and showing his 1972 Chevrolet pickup. Randy is survived by his wife Carrie Hilger, his daughter Dawn Montoya, his son Justin Hilger, grandson Mason Montoya, father Albert Hilger, sister Sue Sheperd, brothers John and Jim Collins and nieces and nephews. There will be a celebration of life for all family and friends at the Mt Angel Festhalle on Dec. 10, 2017, from 2-5 p.m.